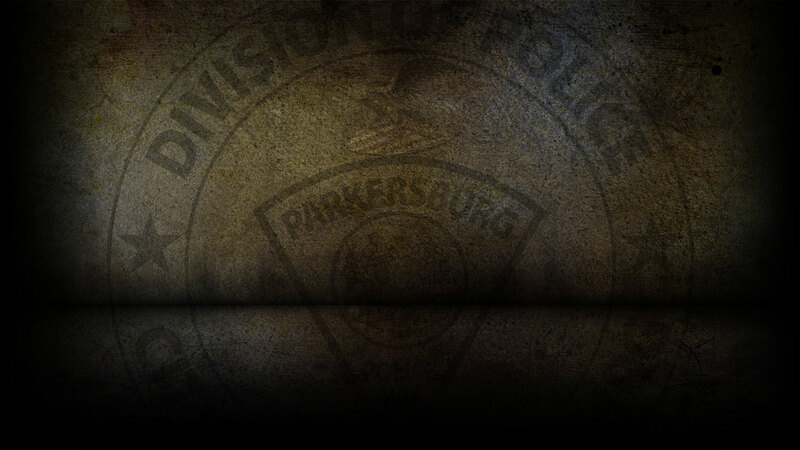 On 3-26-2019 the Parkersburg Police Department responded to 109 calls for service. Dustin Atkinson, 33 of Belpre, OH was arrested on 3/26/19 for Shoplifting. Mark Toler, 35 of Parkersburg was arrested on 3/26/19 on a warrant for Violation of a Protection Order. Bret Michael Wilson, 29 of Parkersburg was arrested on 3/26/19 for Domestic Battery. Henry Lewis, Jr., 34 of Parkersburg was arrested on 3/26/19 for DVP Violation; Failure to Process Fingerprints and Obstructing. Curtis Cochran, 54 of Parkersburg was arrested on 3/26/19 for Domestic Battery. On 3/26/19, officers responded to Broadway Avenue in reference to a breaking and entering that already occurred. On 3/26/19, officers responded to 16th Street in reference to a burglary. On 3/26/19, officers responded to 7th Street in reference to a fraudulent use of a credit card. On 3/26/19, officers responded to 25th Street in reference to a violation of a personal safety order. On 3/26/19, officers responded to 13th Street in reference to a destruction of property. On 3/26/19, officers responded to 29th Street in reference to a domestic dispute. On 3/26/2019, officers responded to three motor vehicle accidents.